Once considered to be a wine exclusively for women, rosé is currently enjoying a massive resurgence across America, which is now the second largest market after France for this lovely pink drink. According to Nielsen research, sales of rosé are growing ten times faster than overall table wine sales. Imports from Provence, considered the gold standard for rosé, have shot up from less than half a million liters in 2006 to nearly five million in 2014. And here’s the thing: it’s men that are largely responsible for this phenomenal growth, representing approximately 45% of all rosé sales in the United States! 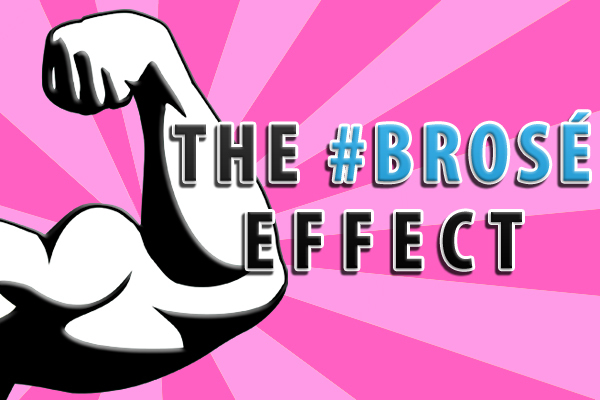 Call it the #Brosé effect. Unlike the White Zinfandel and Mateus Rosé brands that were enormously popular—and utterly despised by many wine aficionados during the 1970s, this new era for rosé is clearly breaking free from its sordid past. With vintners using different grape varieties that include everything from Syrah and Cabernet Sauvignon to Pinot Noir and Touriga Nacional, more complex flavors with greater depth are now being offered to consumers. 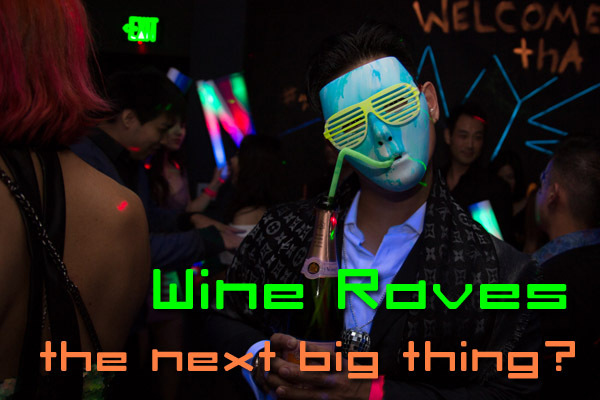 The demand has become so big, especially in places like New York City and Miami, that retailers are now signing up pre-sale orders, something inconceivable only a decade ago for this blushing wine. But perhaps the biggest reason for this trend is social media. It has played a huge part in removing the stigma that is often associated with men drinking rosé. 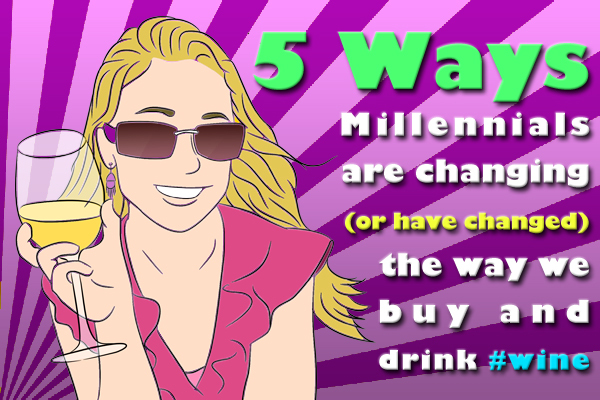 On Twitter, #Brosé has become a popular hashtag for anyone wanting to illustrate the popular online slogan, “real men aren’t afraid to drink pink!” Add to the mix some clever internet meme’s and humorous YouTube videos and what you have is a blush wine whose popularity can be attributed to the power of new media. “There used to be this perception that rose was a girly drink, but that’s just not true,” according to one Manhattan hotel director interviewed in Details. Malina, Joshua. (2015, May 21). 7 Maps & Charts That Explain The Incredible Rise Of Rosé In America. VinePair. Retrieved from http://www.vinepair.com. Teague, Lettie. (2014, June 20). 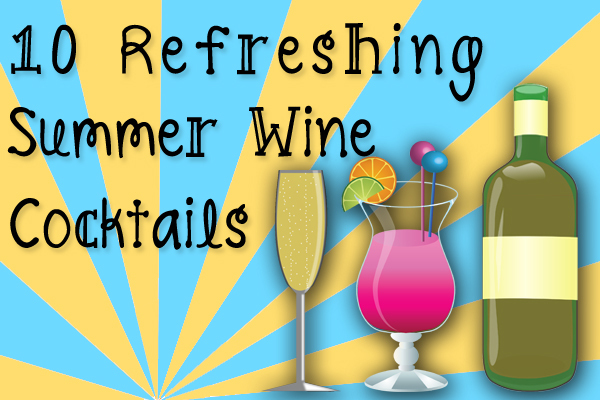 Summer’s Rosés: Which Pink to Drink? The Wall Street Journal. Retrieved from http://www.wsj.com. Wells, Jane. (2015, June 19). Rosé wine becomes popular…with men. CNBC. Retrieved from http://www.cnbc.com. Wyma, Chloe. (2015, June 12). Make Way for Brosé: Why More Men Are Drinking Pink. Details. Retrieved from http://details.com. In my judgement, several things have converged to bring about the increased demand for Rose. No. 1 is that there are many, many more really fine rose’s being made. And No. 2, many more of the roses today have more intensity and depth of flavor. They also seem to be making them from a wider variety grapes, which peaks my curiosity and interest, at least. Besides Provence, great roses are being made in California and Oregon. I especially enjoyed the roses from the Willamette Valley made from Pinot Noir.